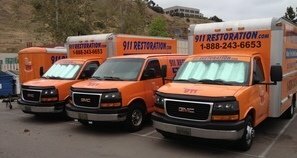 If property in Lakewood is under strain from the effects of a roof leak, sewage spill, flood, or pipe burst, you’re going to need immediate professional backing from water damage Lakewood experts from 911 Restoration Los Angeles. On a daily basis, your home is going to be exposed to various weather conditions. Preventing mold growth from occurring begins by eliminating the moisture source. 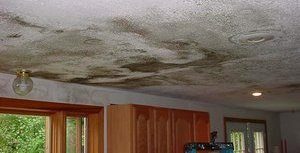 With our licensed, insured, and bonded water damage Lakewood specialists, we’ll look for the source of the leak and visually inspect your home for any signs of mold growth. Whenever these issues are causing you trouble, you can count on the flood cleanup team from 911 Restoration to provide you with that assistance you need that will give your home a fresh start! Give us a call today! While those issues may be tricky to handle on your own, water damage Lakewood experts from 911 Restoration are qualified and ready to take care of them for you. A roof leak, pipe burst, sewage backup, and all other water-related issues are all serious concerns that need a quick response. This helps prevent any further harm like wood rot or mold growth from setting in. 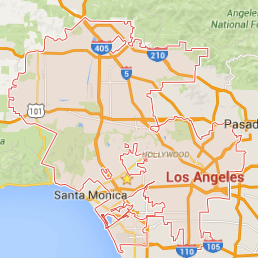 If you have a leak, then give our water damage Lakewood team with 911 Restoration Los Angeles a call for immediate assistance to take care of everything for you today!